Continued fighting in South Sudan must not derail justice for crimes committed during the deadly conflict that began in December 2013, said human rights NGO Amnesty International and FIDH in a joint briefing published yesterday. The organizations are calling on the African Union (AU) Commission and the South Sudan government to urgently establish the proposed Hybrid Court for South Sudan (HCSS). “Thousands have been killed, women raped, entire villages destroyed, and humanitarian personnel attacked. But as world attention has focused on ending the fighting, accountability for violations that could amount to war crimes and crimes against humanity has been put on the back burner,” said Netsanet Belay, Amnesty International’s Africa Director for Research and Advocacy. The peace agreement signed by both parties in August 2015 provides for the formation of the court to investigate and prosecute those bearing criminal responsibility for the atrocities, but little progress has been made towards setting it up. The Hybrid Court – which will combine elements of both domestic and international law and be composed of personnel from South Sudan and abroad – currently represents the most viable option for ensuring accountability for crimes committed during the conflict, as well as for deterring further abuses. Ensuring that victims’ rights to participate in the proceedings are guaranteed, the inclusion of South Sudanese judges and staff on the court and exclusion of the death penalty as a possible sentence. They also recommend that if security concerns prevent the court from being based in South Sudan, it should at least be located within the region. “Atrocities endured by civilians in South Sudan, which the African Union has documented, must not go unpunished. The establishment of the Hybrid Court is necessary, not only to address human rights violations and abuses and crimes under international law, but also as a pillar to achieving sustainable peace,” said Arnold Tsunga, FIDH Vice President. The report’s key recommendations on the Hybrid Court’s makeup reflect best practices of other hybrid and ad hoc tribunals, as well as international legal standards. South Sudan became an independent country on 9 July 2011 after decades of war, lengthy negotiations and a referendum to secede from Sudan. 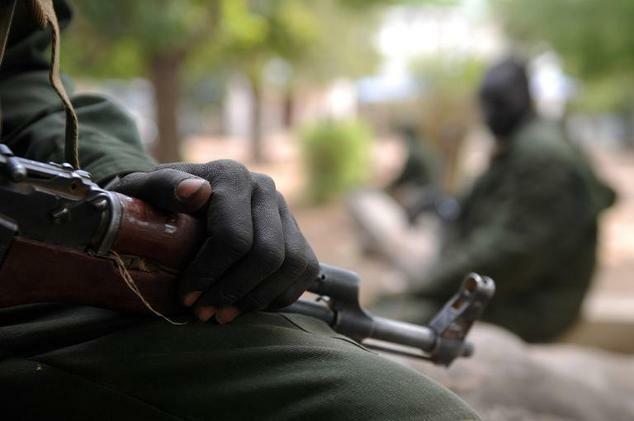 Two and a half years later, in December 2013 armed conflict broke out between forces loyal to President Salva Kiir and those allied to his deputy Riek Machar. In August 2015, the two parties agreed a peace deal and later formed a transitional unity government with President Kiir at the helm and Machar as one of his two deputies. Renewed fighting broke out in July 2016 with heavy clashes in the capital Juba and other parts of the country. Machar has since been replaced as first Vice President and fled the country. About 2.6 million South Sudanese have fled their homes since the outbreak of fighting in 2013, with some 1.6 million internally displaced and another one million living as refugees in neighbouring countries. South Sudan is not a party to the International Criminal Court (ICC) and the ICC does not have jurisdiction over crimes committed during the ongoing conflict. 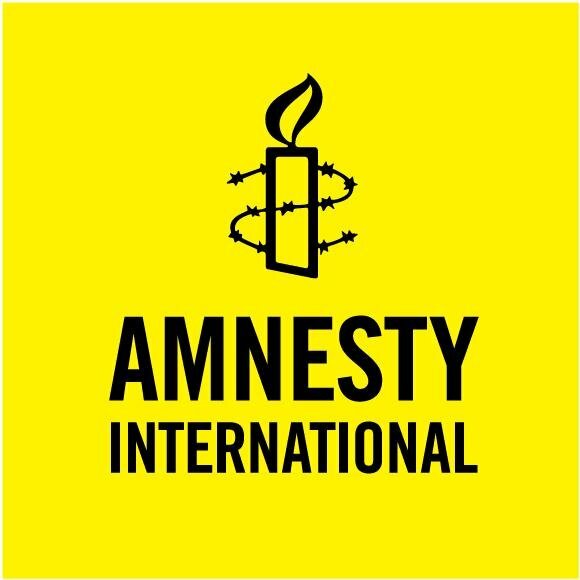 Since the outbreak of the conflict, Amnesty International and FIDH, along with South Sudanese civil society, have been calling for the establishment of accountability mechanisms in South Sudan.